Welcome to Mahjong Tower, another great and entertaining game that you can play online on our site. Here you have a huge variety of layouts and you can choose anything you like. 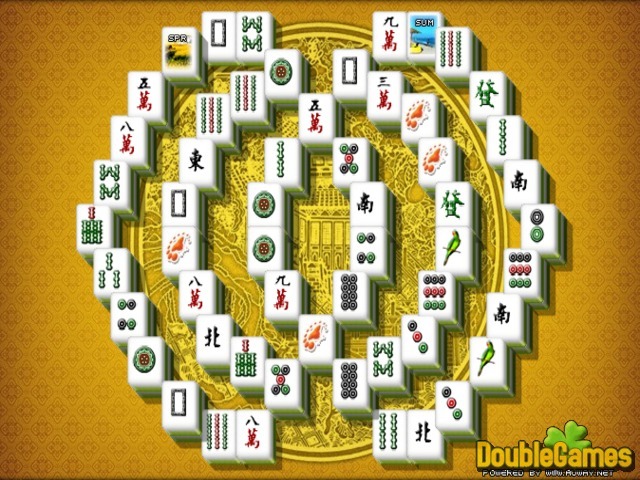 Mahjong is not a hard game to play and you have all chances to win and try out all the layouts. Have lots of fun with Mahjong Tower. Play it right now absolutely for free right now and improve your best skills! 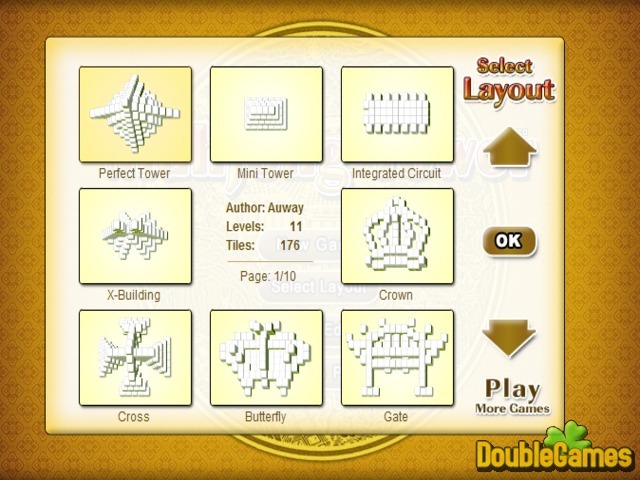 Title - Mahjong Tower Online Game Description - Discover Mahjong Tower, a Puzzle game presented by Auway. 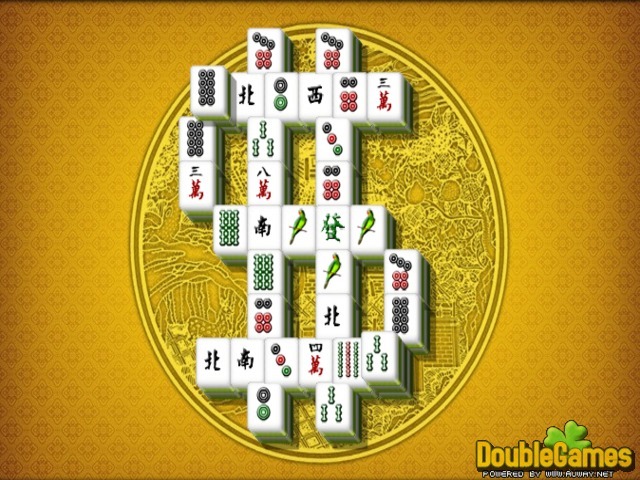 Have lots of fun with Mahjong and different layouts.